Electroplating uses an electrical current on a metal surface to reduce metal cations or assist in the oxidation of anions, changing the surface properties of metal parts to make them more resistant to wear, protect against corrosion, or provide greater lubricity. We offer wide range of AL 86 Fan. 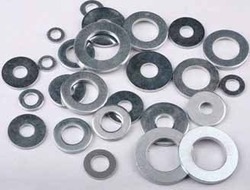 Known for our expertise in this industry for the service providing and supplying of White Zinc Plating Service, we are providing them to our customers at highly reasonable prices. Our organization believes in changing and updating ourselves with time thus we are using modern technology for our optimum quality services. Moreover these services are executed within the given time frame. we have evolved as a prominent organization engaged in offering Metal Plating and Coating services to our clients. Our range of services includes Silver Plating, Tin Plating, Copper Plating, Zinc Nickel Plating, Zinc Flakes Coating and C.E.D Coating. We have carved a niche amongst the most dominant names in this domain, involved in providing Zinc Cobalt Electroplating Service. 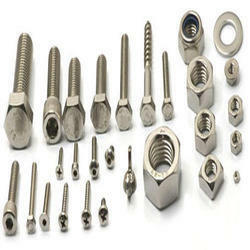 Our company has attained a renowned place in the market for rendering Zinc Electroplating Service. These are extremely admired in the market for flexibility and timely completion. Along with this, provided service is rendered at nominal costs to our valued customers. Assisted by a crew of highly deft and knowledgeable personnel, we are engaged in rendering Trivalent Passivation Electroplating Service. These services are imparted under the command of skilled employees as per set industry standards. In addition to this, these services are attributed amid our customers for cost effectiveness.